New Delhi, Oct 30 (IANS) In a bid to boost business relations with Italy, Indian industry on Monday called for institutionalising a roundtable of company chief executives from both countries that would meet on a regular basis. 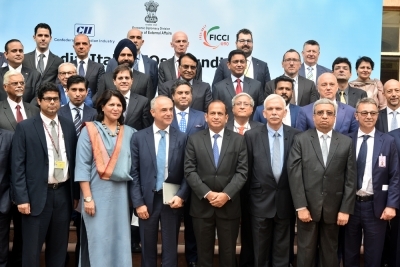 According to a release here from industry chamber Ficci, at a roundtable here of Indian and Italian CEOs, its President, Pankaj Patel, “proposed institutionalising a CEOs Roundtable with Italy that would meet regularly or on the sidelines of the Joint Commission meetings to cross-pollinate India-Italy trade and investment relations”. “The rising quantum of Indian investments reaching Italian shores was a key barometer to gauge business sentiments of Indian industry,” Patel said. “Support from the Governments of India and Italy would give business the required impetus,” he added. 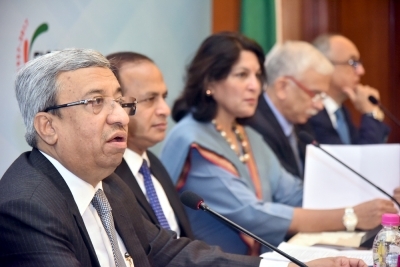 The roundtable here was attended by 19 Italian chief executives. They are part of the delegation of Italian Prime Minister Paolo Gentiloni who arrived here on Sunday on a two-day state visit to India. Indian business was represented by 16 companies at the roundtable, also attended by the Secretary and Additional Secretary in the Department of Industrial Policy and Promotion (DIPP). 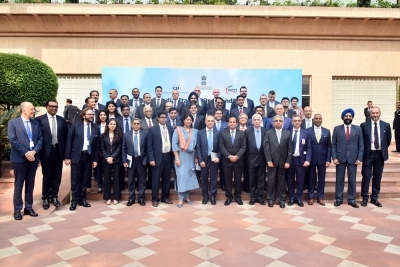 “The roundtable was an excellent opportunity to further deepen and strengthen the ties between Italy and India to explore joint ventures and partnerships,” said Italian Trade Agency President Michele Scannavini. 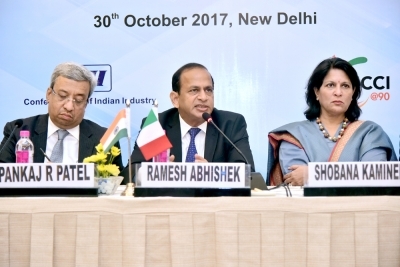 DIPP Secretary Ramesh Abhishek said at the meeting that the Indian government was working proactively towards building infrastructure and clearing bottleneck issues to create a conducive environment, according to the release. Italy is among India’s five largest trading partners in the EU, with bilateral trade at $8.79 billion in 2016-17. India’s exports to Italy total $4.90 billion and imports $3.89 billion, resulting in a trade balance of $1 billion in favour of India. Italy is the 13th largest investor in India with cumulative investments worth $2.41 billion from April 2000 to June 2017. There are over 600 Italian companies active in India covering various sectors such as fashion, garments, textile and textile machinery, automotive, automotive components industry, infrastructure, chemicals, energy, confectionery and insurance. The Italian Prime Minister’s is the first such visit in a decade, in a bid to boost ties between New Delhi and Rome after the faceoff over two Italian marines. Romano Prodi was the last Italian Prime Minister to visit India in February 2007.